Well, it is that time of year again. 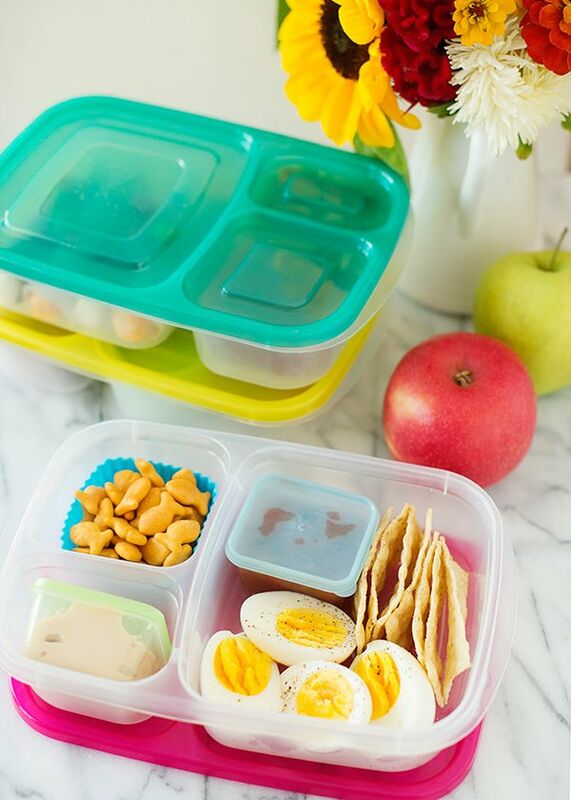 Lunch packing season. Admittedly, it is not my favorite job, but one that I deem important enough to do every Monday thru Friday. 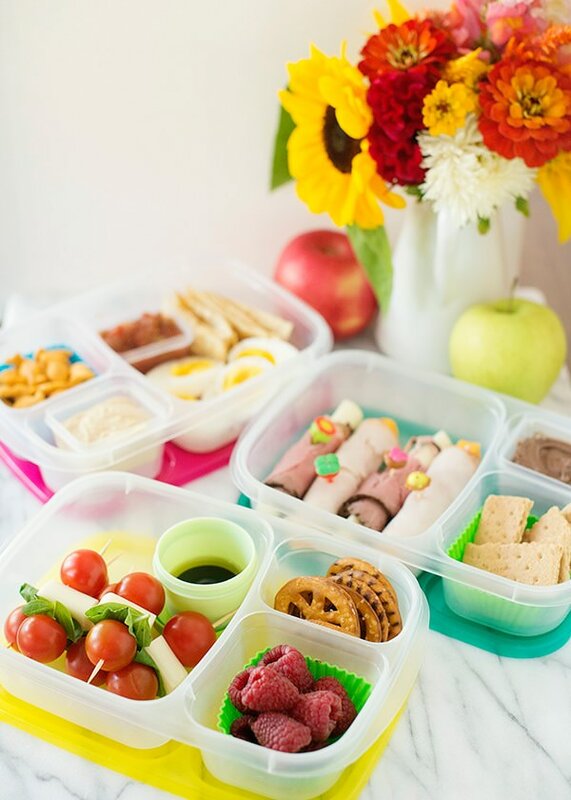 I think that it is important to send my kids to school with a lunch that I know that they will eat and sustain them throughout the really long school day. Kids need brain food. Protein, healthy fats, whole grains, fruits and vegetables. And an occasional treat for good measure. Since becoming a holistic nutritionist, I am even more aware of how important it is to nourish our baby’s bodies. 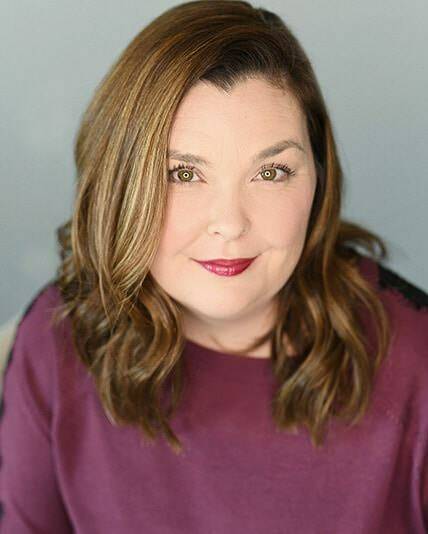 Their bodies and brains are asked to do a lot during the school day (and if they play sports or have after school activities even more so) and as a parent, I try my best to support them. 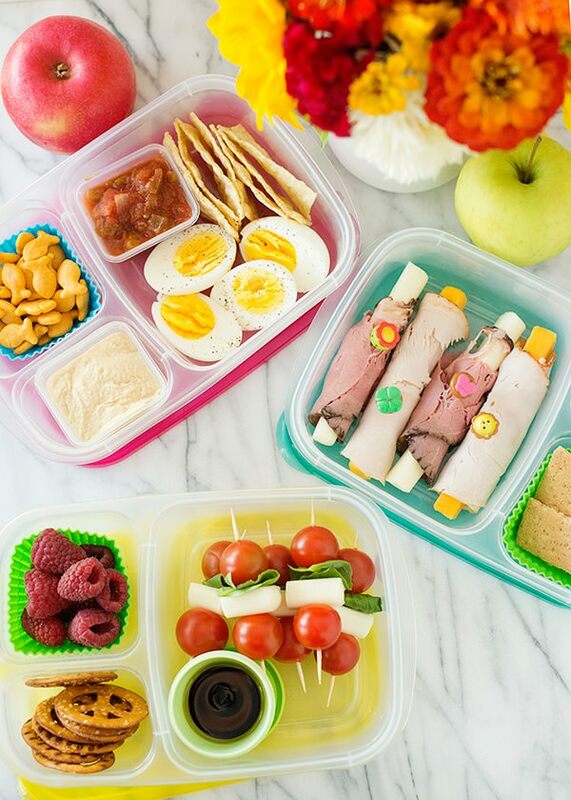 Packing lunch is a big part of that. I’m not saying that school lunch is a bad thing, not at all! In fact, some school lunches are superior to the ones that I may pack. School lunch programs have come a long way and we should do everything that we can to support these efforts. (Write letters and call your school district to encourage, congratulate, and ask for what you want if you don’t like what you see on the menus – they will listen!) What I like about sending a lunch to school is the control that I have over what they eat. And I get to see if they actually ate what I sent. 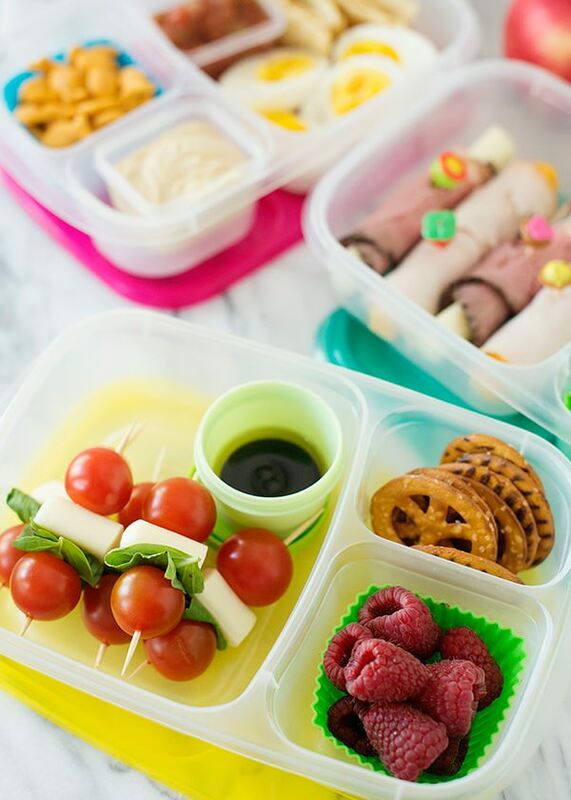 I (and the littles) can get tired of the same lunch day after day. How many PB&Js can one kid eat? I like to change it up a little bit and think outside of the lunch box (lunch box, instead of box, get it? Never mind, that wasn’t funny) and today I have three different lunches that don’t even include a sandwich, but are still filling, nourishing, and full of energy. And a lot of other ideas too. These were tested on 7 children and I am happy to report that they loved them, and ate everything I packed. They liked the colors and how fun they were to eat. This was an opinionated crowd, so I am going to count that as a triumph. Also, I had every item packed on hand. I shopped my fridge and pantry only. This post is brought to you by Sargento Cheese. 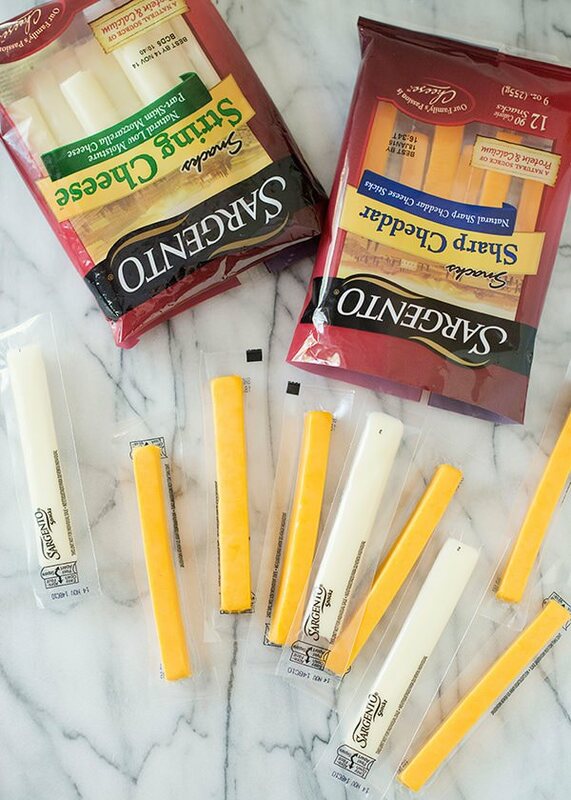 Sargento Natural Cheese Snacks are a natural source of high-quality protein offering 4-8 grams of protein per serving. I have been using the same lunch packing supplies for two school years now, and I cannot find a good reason to change. I love the containers, they are durable, easy to clean, and cheap enough to replace if they get lost or banged around. I use little sticks and picks just to make the boxes fun. They are more prone to eat the fruit if there is a cute little zebra fork or apple pick to use. I buy everything on Amazon, but you can find the picks at an Asian market. 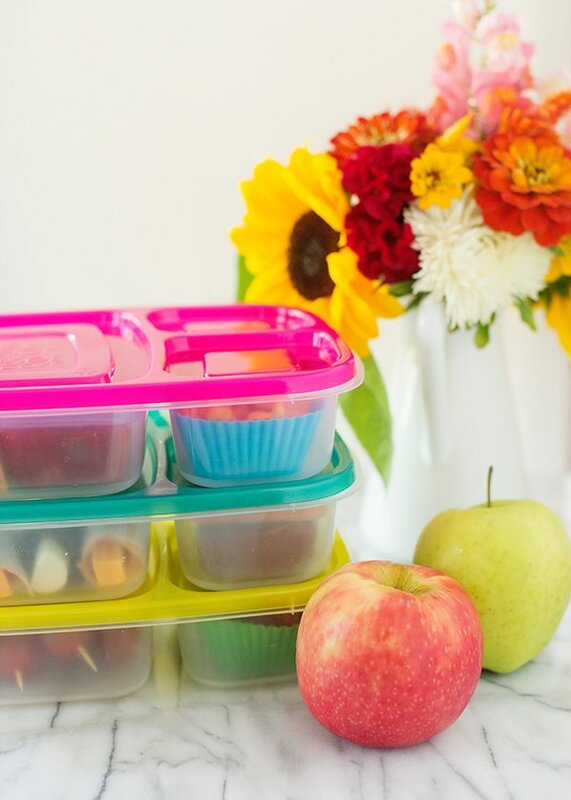 I also have a few books that I really like to give me some fresh ideas and tips for making lunches ahead of time and how to pack them safely. This post was brought to you by Sargento Cheese. I am a proud brand ambassador and thank you for supporting companies and brands that I partner with. 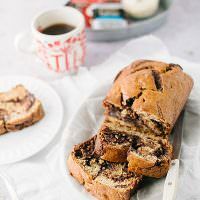 Partnerships allow me to create more unique content and recipes for you. This post contains affiliate links. As always, all opinions are my 100% own. Looks great Bree! I used to only eat sandwiches as they were so easy to prepare, but this looks so great! I love leftovers for lunch too! Great ideas. I love that they are cute, yummy and I can realistically see myself making these in just a few minutes. I appreciate that! Yes, if they were complicated or took a lot of time, I wouldn’t do it. All 3 of these took me just a few minutes and I made them as I was looking around for things to put in the boxes. That is my daughter’s favorite too. She isn’t a bug sandwich fan, so this post was really for her. She likes snack food, so I try to make meals that look like snacks but are filling. 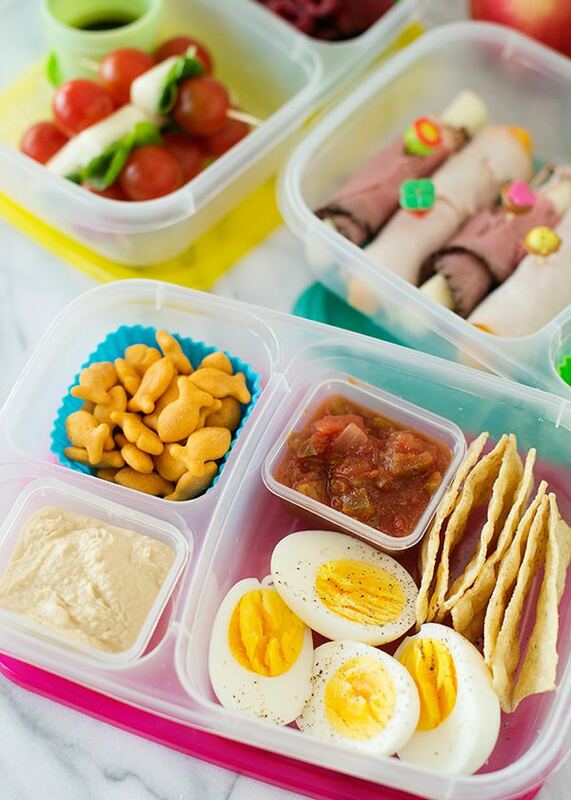 These are such perfect lunch box ideas. So cute! I love it all. I would do anything for some Bree homemade hummus for lunch. Yum! Thanks for the article! 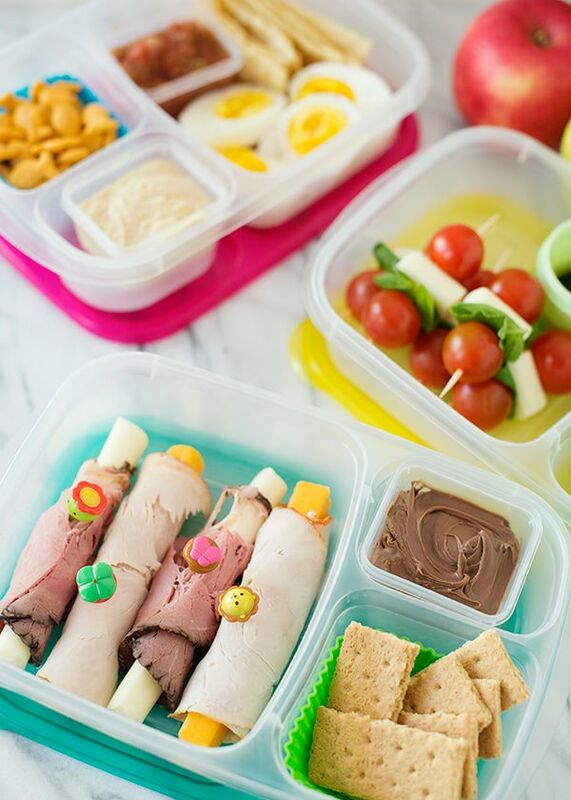 My kids lunches looked a lot like the rolled cheese one this morning as 2 out of 3 of my kids don’t like sandwiches. Any ideas on what crackers are the best out in the market? I used the Whole Wheat Ritz today. Your article is great. Plenty of ideas, so many varieties to choose from. Sometimes I used to prepare BREAD ROLLS for pack lunch. It’s delicious, easy to prepare, healthy also and you can do it with your kids helping you for a fun family bonding. I noticed you packed hardboiled eggs for one of the lunches. Any issues with the sulfur smell of the eggs? No, not that I know of. My kids have never complained about it. I found the best containers at our Restaurant Supply Store. I love a restaurant supply store. I stock up on quarter and half sheet pans every time I go.